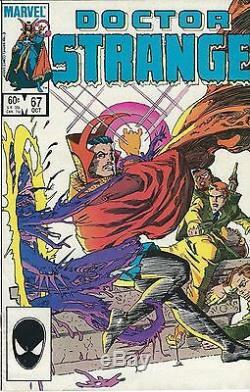 Doctor Strange 67 original cover art by Steve Leialoha, 1984. Also pictured is an image of the published comic book, (not included). I live in Westchester, New York. For details or to answer any questions please message me, (Dan). 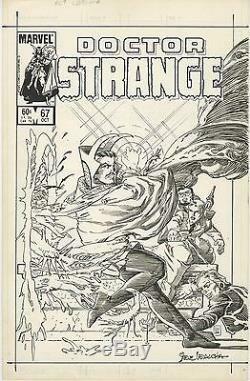 The item "Doctor Strange 67 Original Cover Art 1984" is in sale since Thursday, November 03, 2016. This item is in the category "Collectibles\Comics\Original Comic Art\Covers". The seller is "dgallo1291" and is located in White Plains, New York. This item can be shipped to United States.